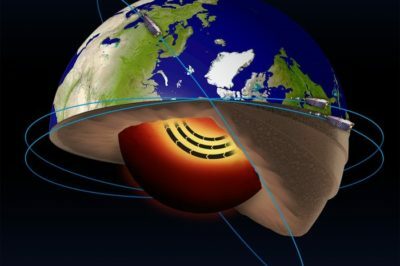 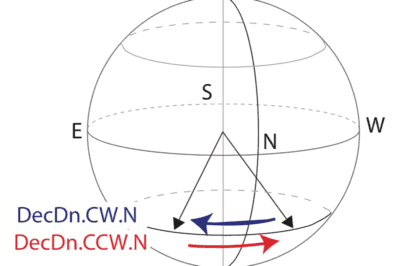 Researchers from the University of Leeds published an article in the journal Nature GeoScience with data gathered by the Swarm satellites that reveals the existence of a molten core jet stream using changes in the magnetic field. 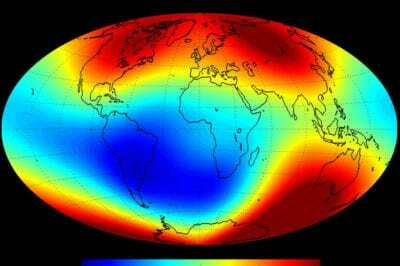 The European Space Agency’s Swarm satellites are investigating the Earth’s magnetic fields. 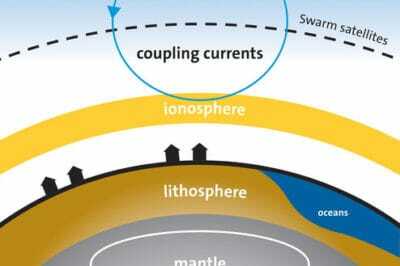 Recent research has uncovered the part that shifting ocean tides play.